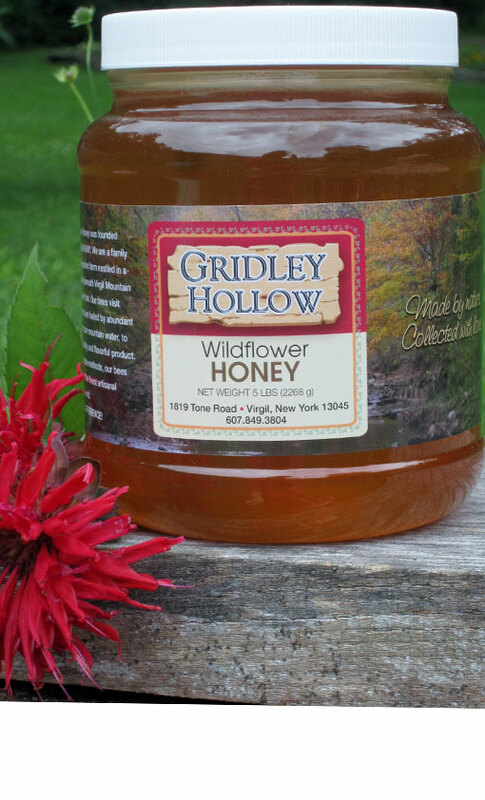 Blog – Page 2 – Gridley Hollow Honey Co.
Come on by and visit us! The Gridley Hollow Honey Co. Farmstand is open during daylight hours, typically 7am to 8pm. Come and meet our family, learn about how we harvest the honey and even take home a few jars right from the farm!